Bespoke Boat Tours Algarve. Exhilarating and unique boat rental ideas. New and exclusive to Champagne Cruises Vilamoura, we invite you to choose one of our bespoke luxury boat tours from vilamoura marina, algarve. Welcome to Bespoke Boat Tours Algarve. At Champagne Cruises Vilamoura we offer exhilarating Bespoke Boat Tours in the Algarve! 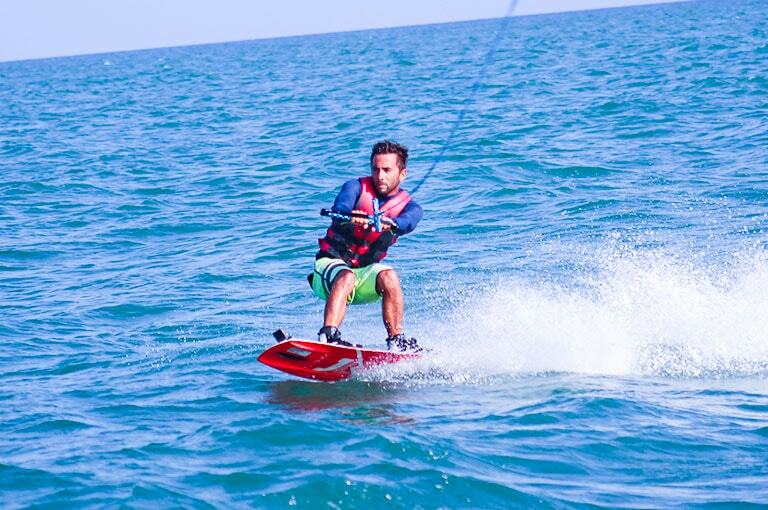 Enjoy the adrenalin of some of the most fun water sports activities such as Jet Skis, Water Skis, Wakeboarding and much more! Here at Champagne Cruises Vilamoura we provide all kinds of Boat Charter Tours! Enjoy the latest three seater Jet Skis with Champagne Cruises Vilamoura. Charters include required safety equipment, life jackets, fuel and instruction. 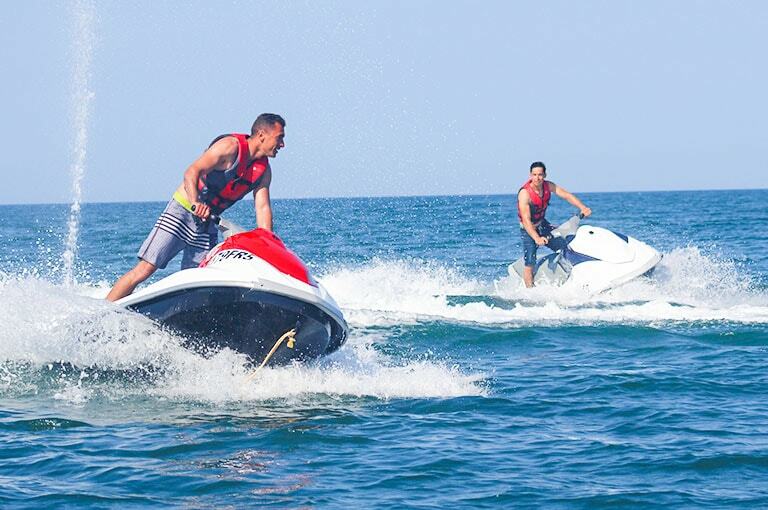 Explore the beautiful coastal waters of the Algarve by Jet ski for a new exciting holiday experience! Our professional instructors will insure you have a great time. Instruction is offered for all levels of experience. Activities offered: ringo, water ski and wakeboarding. Try out our NEW full face snorkeling masks suitable for ages no experience required. 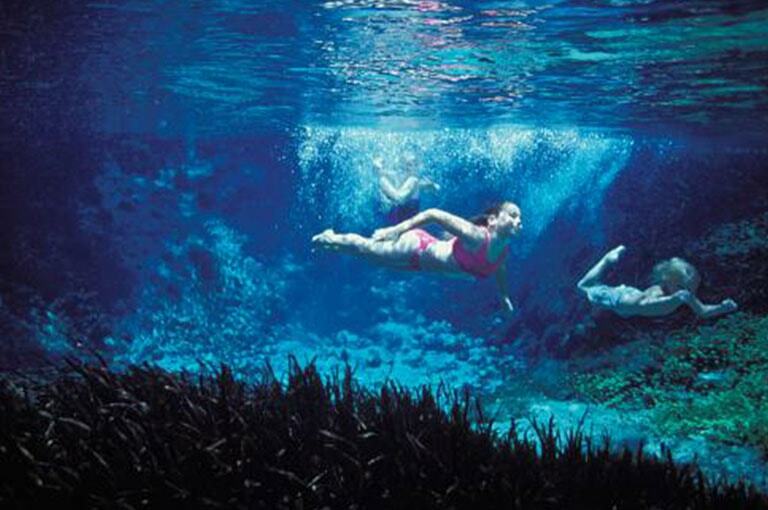 View the Atlantic snorkeling in style. Feel the rush of being pulled in our single and multi person specialty tubes and banana boats. Hang on and let us do the work! Fun and safe for all experience levels. Banana boats and more! 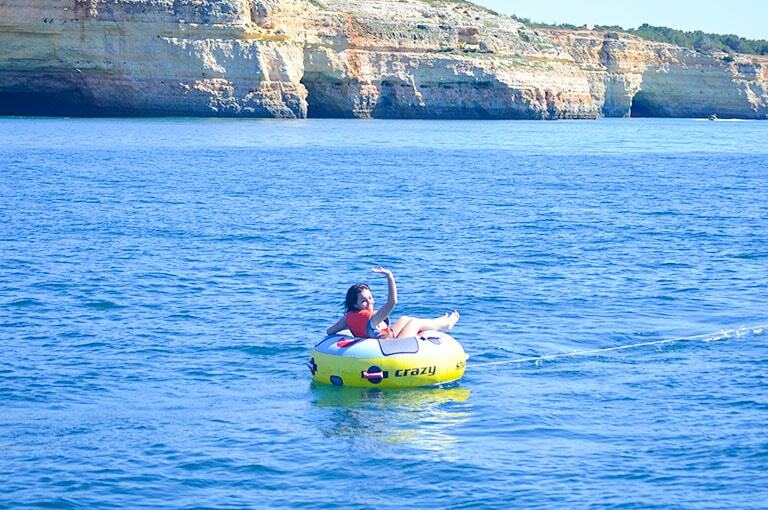 Interested in booking your unique boat rental in the Algarve with us? Please contact us for reservation details. What a brilliant boat trip. The service was extra attentive and we went with 2 children who all loved the experience. The skipper knows the coastline like the back of his hand and we moored to swim in a lovely area which allowed us to access a secluded beach. Would highly recommend Champagne Cruises service to anyone who wants a 5 star experience on a luxury private boat in Vilamoura!